When people talk about postcard marketing, they’re usually referring to promotional postcards that are intended to sell something, announce a sale, or draw attention to some other promotion. 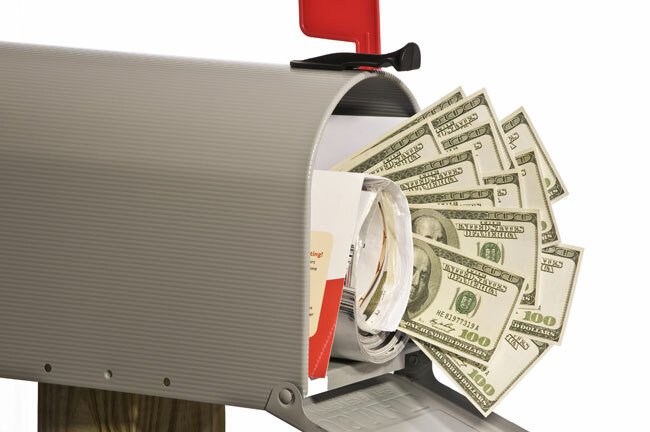 But a lot of businesses don’t realize that direct-mail postcards are great way send a variety of other kind messages to your customers throughout the year. For example, you can thank your clients for making a purchase or simply for being a customer. You can wish them “Happy Holidays.” If you know specific birthdays, you can have warm wishes sent right to their mailbox on the big day. These are all examples of postcards that won’t necessarily bring in money directly, but they’ll help building lasting relationships with your customers, which could greatly benefit your business in the long run. The inexpensive rates for bulk postcards make it a great way to send these kind gestures all year long, without having to spend a ton of money. When in doubt, just keep your message short and straight to the point. A simple “Thank You” goes a long way. Direct-mail postcards are great way send a variety of other kind messages to your customers throughout the year and help create brand loyalty.